Enjoy St. Patrick’s Day at Craft Heads Brewing Company, featuring the New Vienna Lager craft beer release in collaboration with Lonsbery Farms Brewing Company, on March 17, 2018. Early bird Doorcrasher Deal from 11am-1pm featuring $4 Class 1 Pints. All-Day Pale Ale Special featuring $4.50 Pint and $15 pitchers. Little Foot Foods will be serving up pierogies from 6:00pm onwards. Craftheads has also announced a collaboration beer release, “New Vienna” with Lonsbery Farms Brewing Company in support of Downtown Windsor Community Collaborative “Little Things Matter Program”. 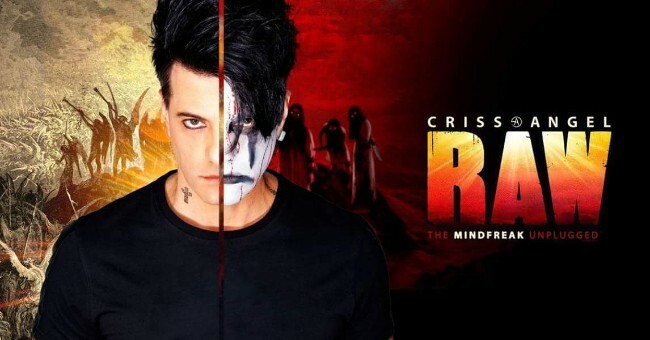 It’s out with the “Old” and in with the “New”. An honest, proper and no-nonsense Vienna-Style Lager that pairs well with Windsor Pizza, beer-league hockey, the 19th hole, shawarmas, Netflix and chills, weekends at the cottage, beer pong, and BBQs in the backyard. This beer is one of several small business initiatives to give back to the downtown neighbourhoods in support of the Little Things Matter Program. Funds raised from the purchase of this beer will go towards financing micro-grants for small home improvement projects, assisting residents in the improvement of the exterior of their homes, providing opportunities to learn home improvement skills, and thereby increasing the pride in their homes and the surrounding neighbourhood. The program aims to leverage donations of funds, time, and skills, with neighbourhood residents in need. It will match funds that the residents put towards the projects on the exterior of their homes to create a better, brighter downtown that residents can be proud of! 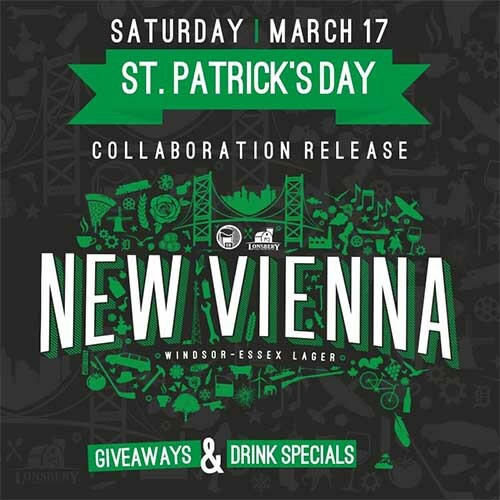 New Vienna will be available at both Craft Heads Brewing Company (89 University Ave West) and Lonsbery Farms Brewing Company/ Wolfhead Distillery location (7781 Howard Ave) on St. Patrick’s Day, Saturday March 17th. The beer will also be canned and available in their respective retail shops and licensees this spring.